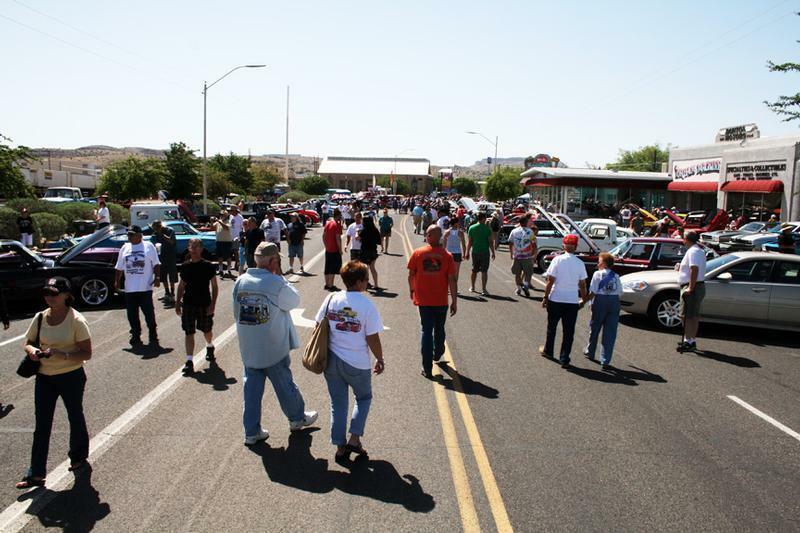 Celebrating the Mother Road “Historic Route 66"
The Historic Route 66 Fun Run in Historic Kingman feature 800 plus classic and custom cars and thousands of spectators. 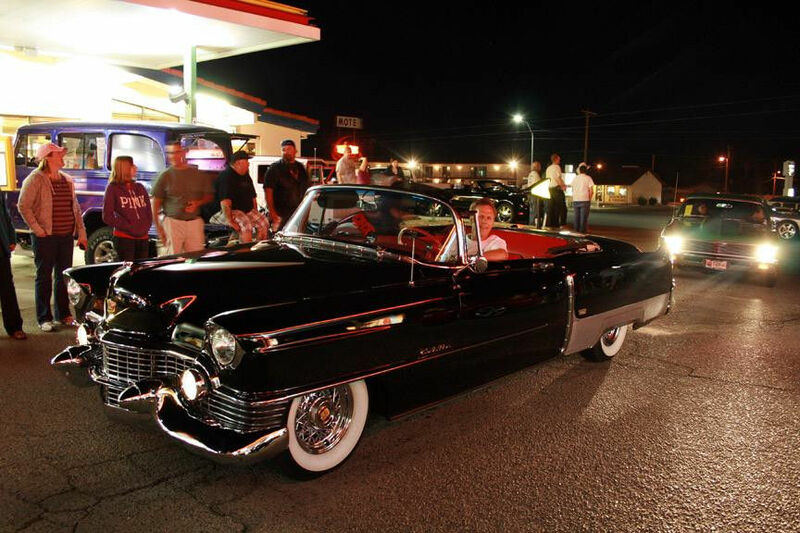 The Historic Route 66 Fun Run is a traveling car show taking place the first weekend in May. 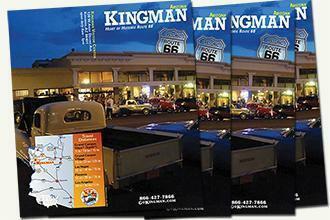 Hundreds drive the 87 miles of Arizona's Route 66 from Seligman to Historic Downtown Kingman for a show & shine. 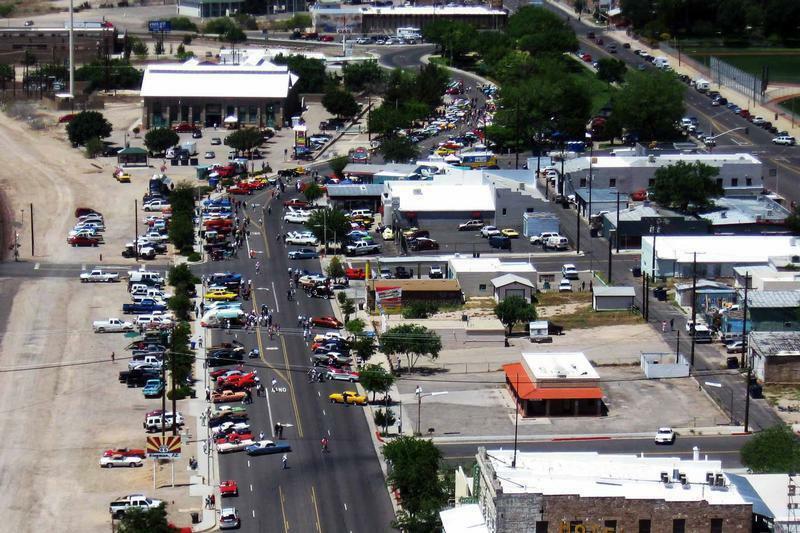 This aerial image was taken by pilots of Western Air Rescue. 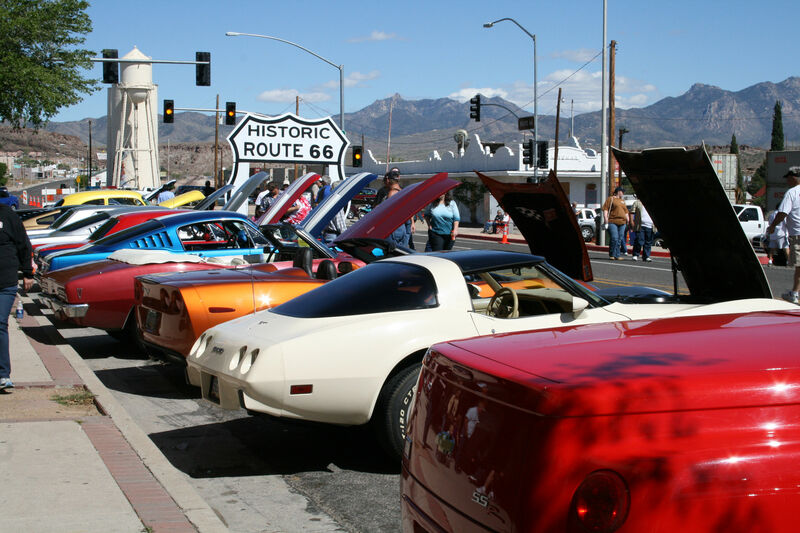 The Historic Route 66 Fun Run flows into Kingman on the first Saturday in May for a Show & Shine featuring 800 plus classic and custom cars. 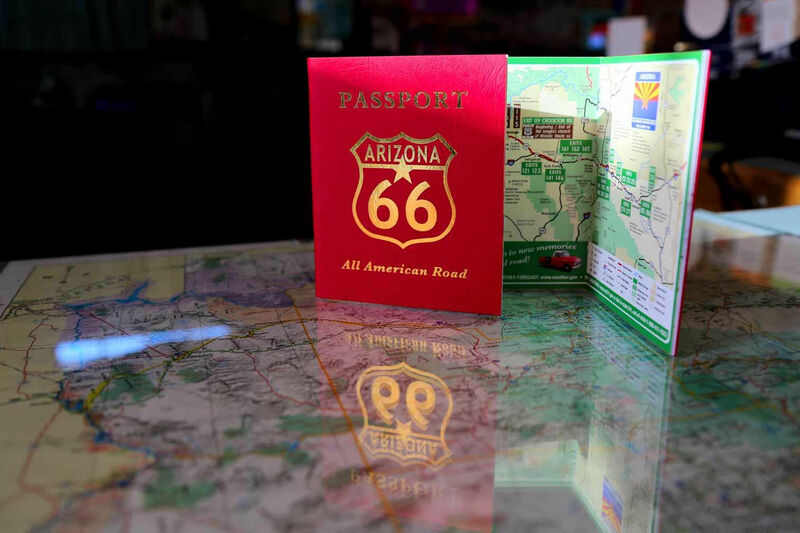 This drive through Route 66 Shield is the official entry point into the Kingman Show & Shine. Many Route 66 Fun Run participants head for one of Kingman's fun eats or classic american diners like Mr Dz Route 66 Diner, the Dambar & Steakhouse or Sonic Drive-in after the Show & Shine. 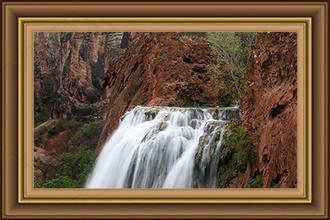 This shot was taken at the Sonic on Route 66. 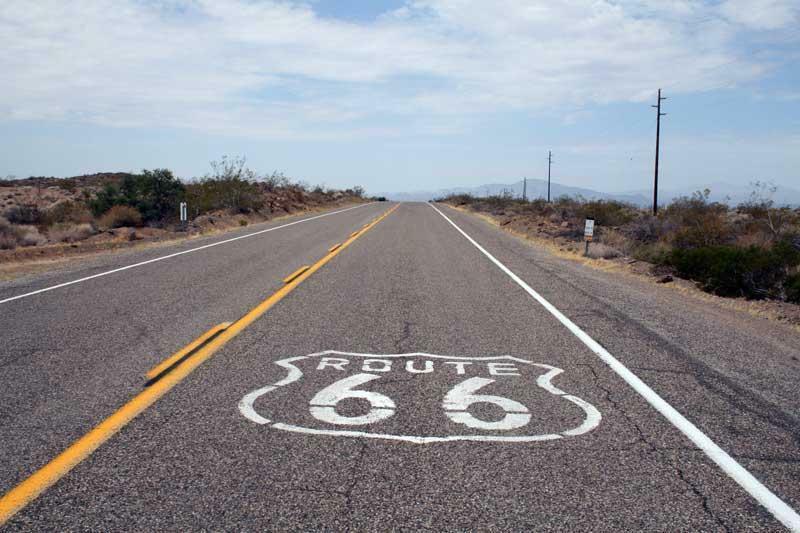 Celebrate the "Mother Road,..Route 66” at Fun Run 2019!… a 3-Day cruise and celebration honoring Historic Route 66! 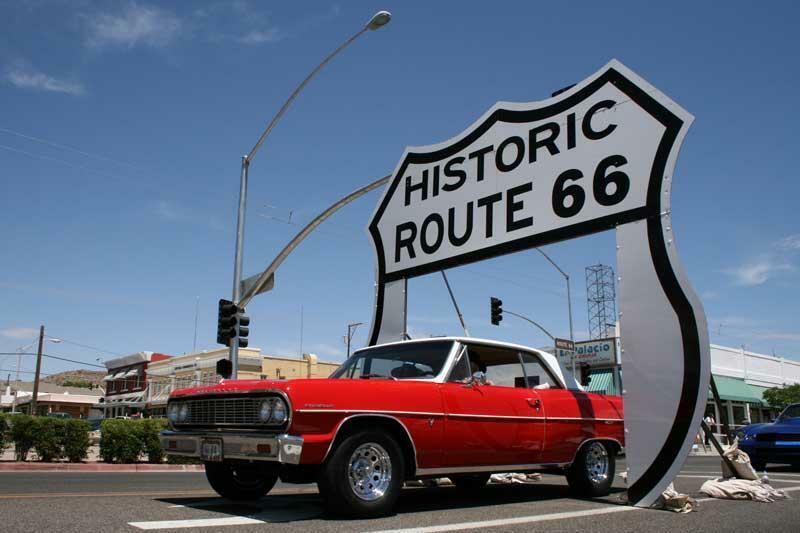 Roughly Eight to Nine Hundred Show Cars cruise down the longest stretch of Route 66 left with stops and events all along the way. 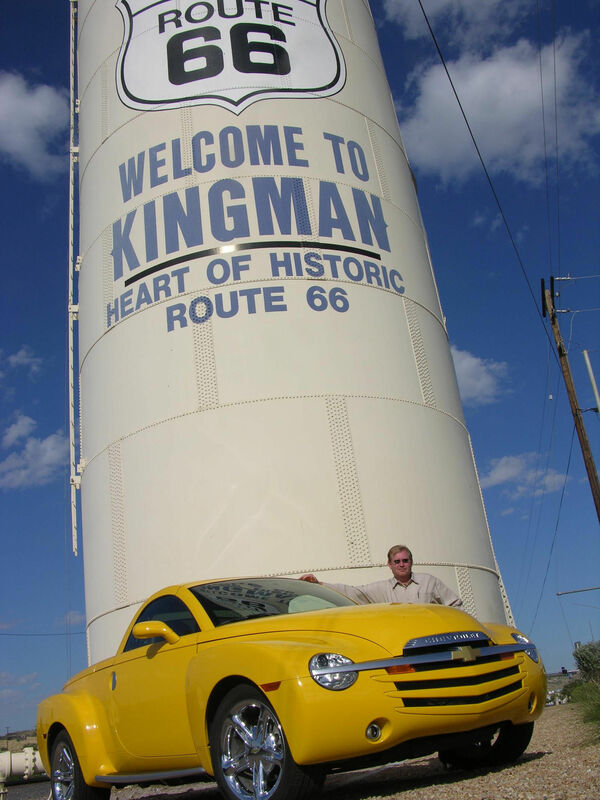 Saturday morning the Fun Run leaves Seligman, Arizona and convoys to Historic Downtown Kingman. The cars descend on Downtown Kingman around the noonish hour and becomes a massive Car Show and Festival the likes you will not soon forget! 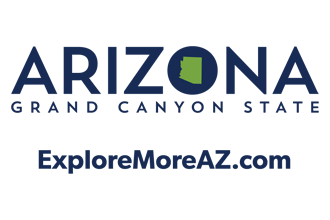 Thank you for visiting http://www.gokingman.com/event-route-66-fun-run-may3-2019! 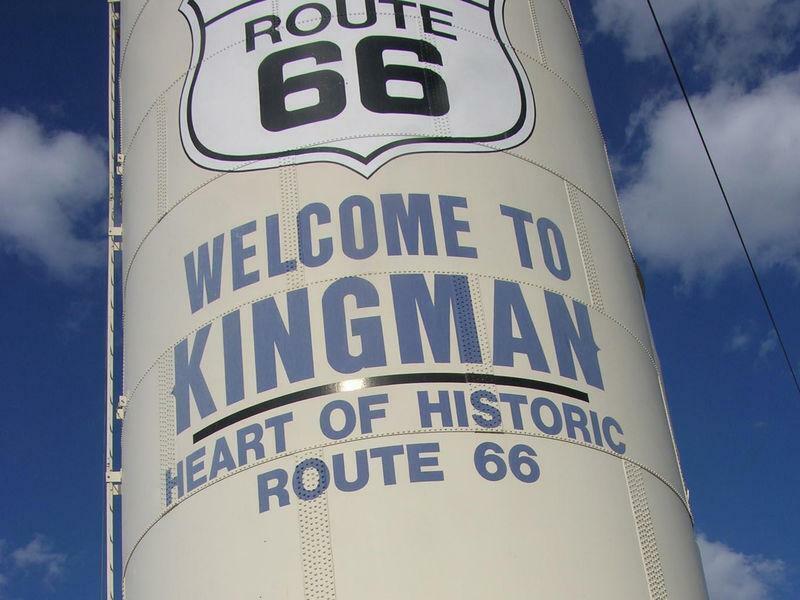 Be sure and revisit gokingman.com frequently for content updates and more.